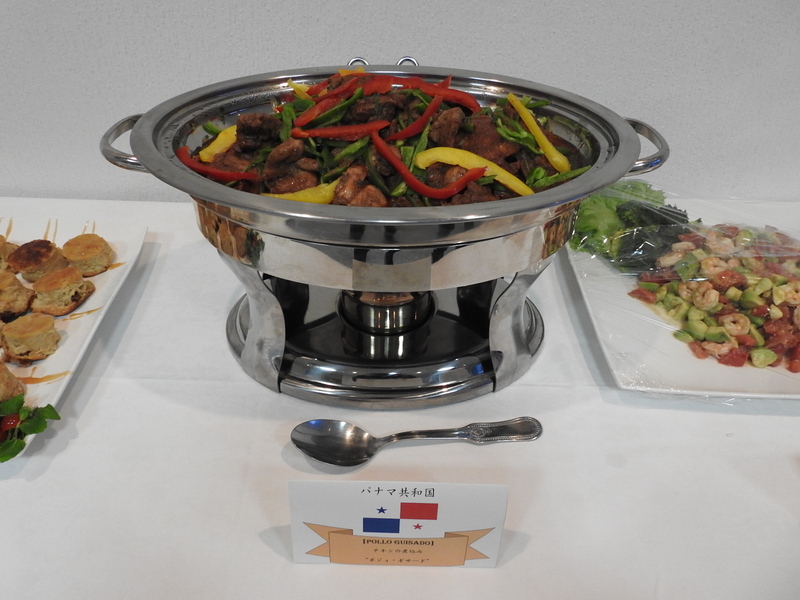 On March 14, 2017, a Friendly Party took place between members of Japanese parliament related to Latin American and Caribbean region (LAC) and several Ambassadors of the said area, with the purpose of strengthening diplomatic relations between the Japanese parliament and the Latin American embassies in Tokyo. 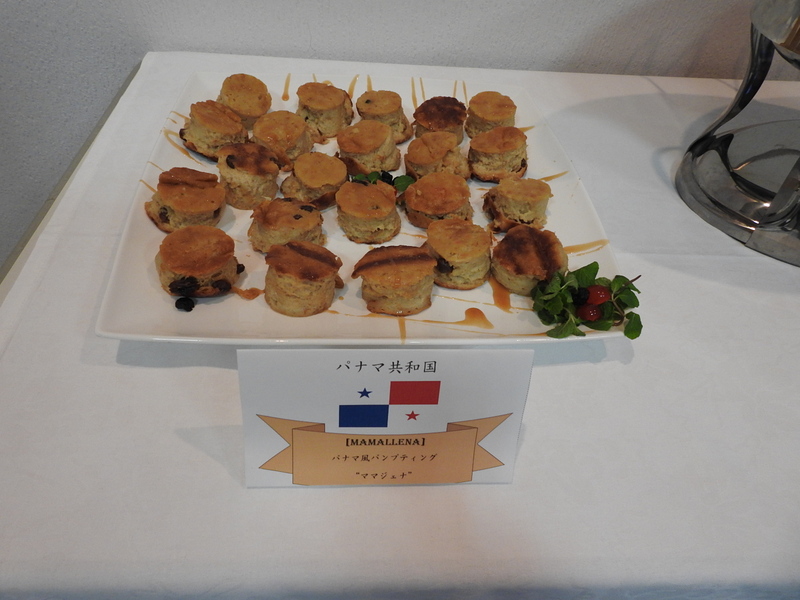 The event was organized by the Embassy of the Republic of Panama and the Republic of Nicaragua in Japan, with the participation of the Embassies of the Bolivarian Republic of Venezuela, Republic of El Salvador, Oriental Republic of Uruguay, Dominican Republic, Argentine Republic, Republic of Colombia, Republic of Cuba, Republic of Honduras and the Plurinational State of Bolivia. 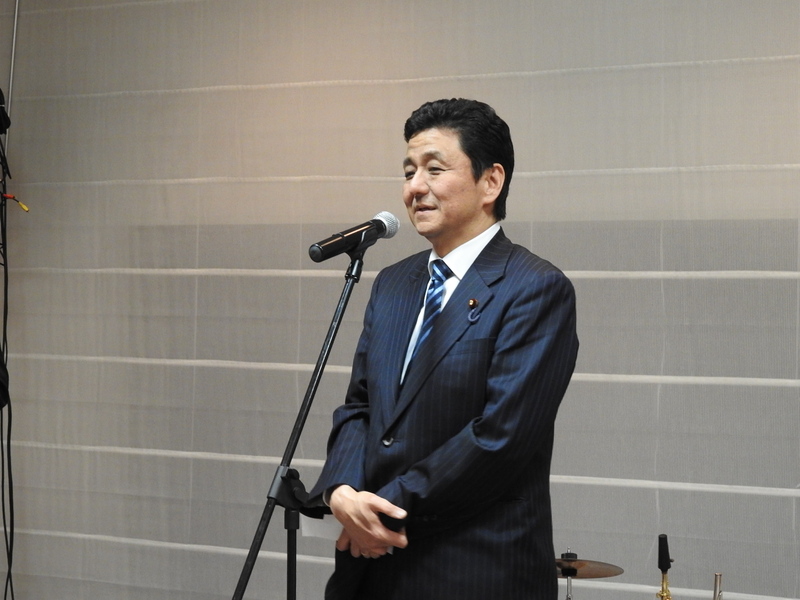 The activity began with welcome greetings by H.E. 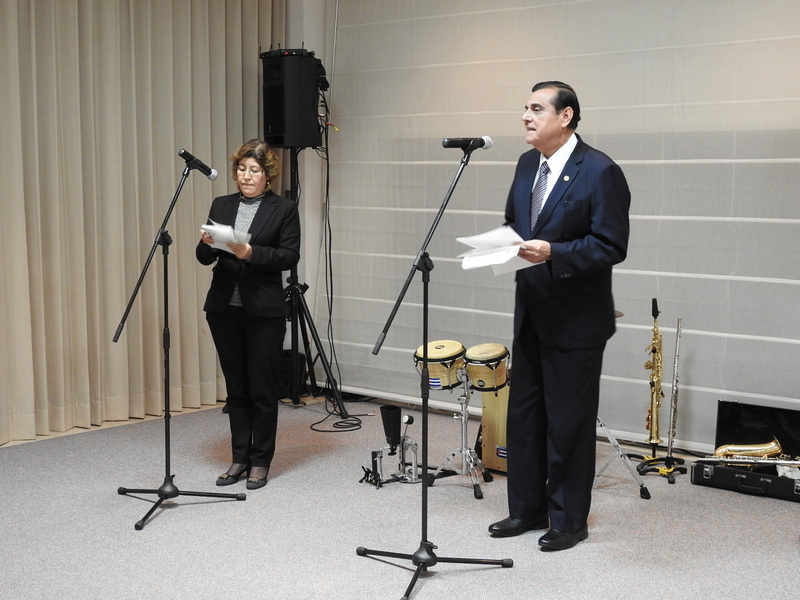 Saul Arana, Ambassador of Nicaragua, on behalf of participants Ambassadors, where he expressed his gratitude for the presence of Ambassadors and members of Japanese parliament, pointing out that this event seeks to deepen the dialogue between the diplomatic missions of LAC and the Japanese parliament. 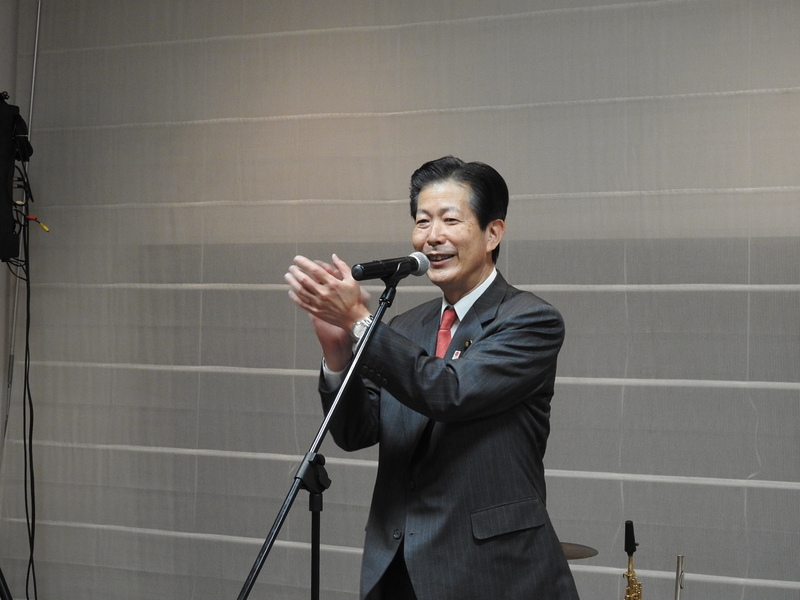 After the greetings of Ambassador Arana, Mr. Natsuo Yamaguchi, member of the House of Councillors and the President of New Komeito Party, the junior partner of the ruling coalition, expressed his satisfaction for the celebration of the event, emphasizing the strong friendship among Ambassadors of LAC region and the Japanese parliament. 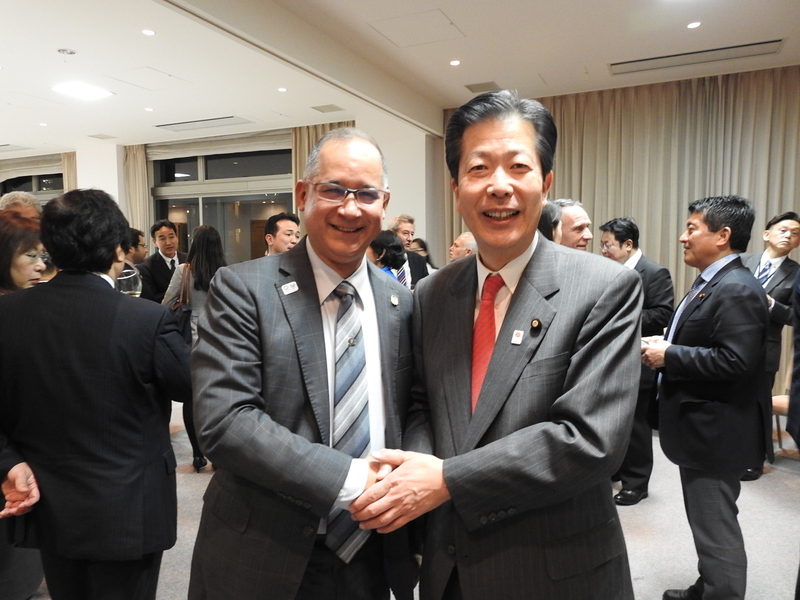 Likewise, Mr. Nobuo Kishi, Parliamentary Vice-Minister for Foreign Affairs of Japan and also brother of Prime Minister of Japan, made a toast to the healthy relationship between the Latin American and Caribbean countries and Japan. 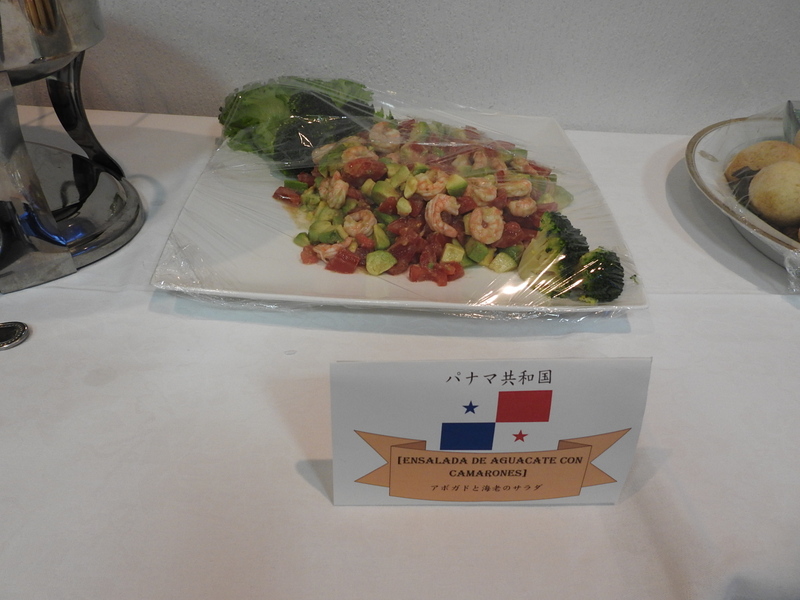 During the gathering, the Japanese parliamentarians had the opportunity to taste a variety of traditional dishes from the region, prepared by each diplomatic mission, where Panama presented chicken stew, avocado salad with shrimps, Panamanian pudding “mamallena” as well as national drinks. 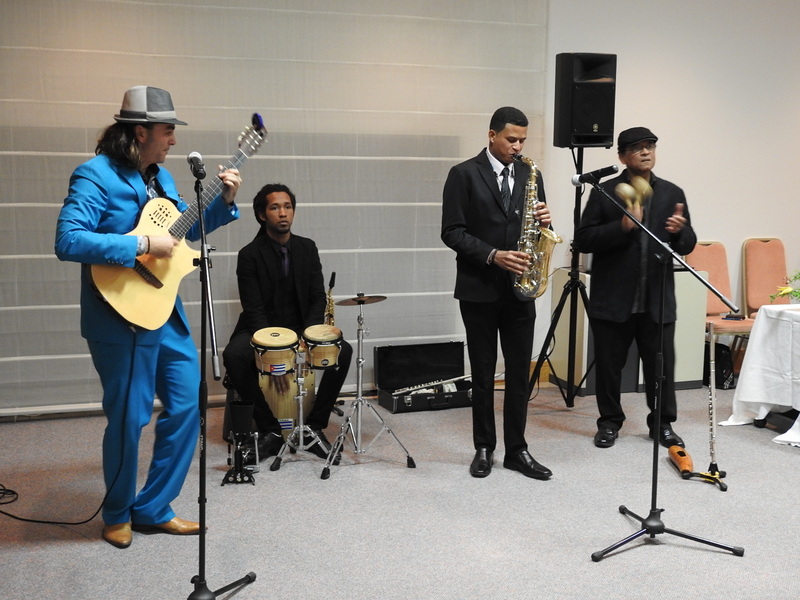 A Latin music concert was also arranged with several rhythms from the region. 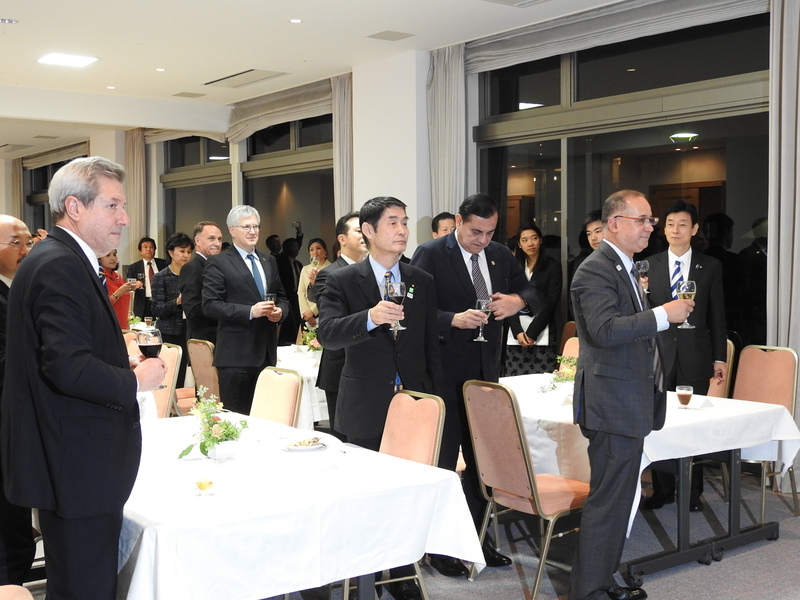 The event was attended by approximately 45 participants, greatly contributing to further develop closer ties between Ambassadors of LAC and the members of the Japanese parliament. This entry was posted on Tuesday, March 14th, 2017 at 9:18 am and is filed under event.You can follow any responses to this entry through the RSS 2.0 feed. Both comments and pings are currently closed.